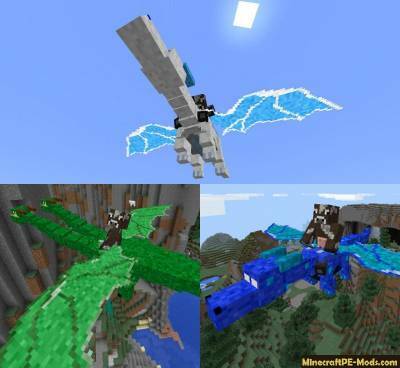 This epic mod will make you a rider of the ancient dragons! For a start they need to grow, feed and then ride. 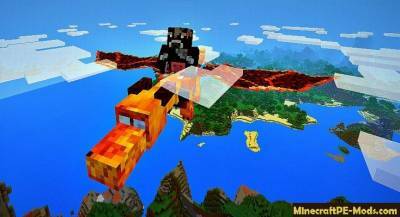 Each dragon is unique and can even flap the wings in flight.